One of my favourite things to do in the city of light after a long day of shopping and sight seeing is to sit at a sidewalk café and people watch. The bistro chair is synonymous with Parisian cafés and it’s not a secret that I have a little obsession with this chair. I am purchasing some for our home and have recently been asked to source them for clients from France. 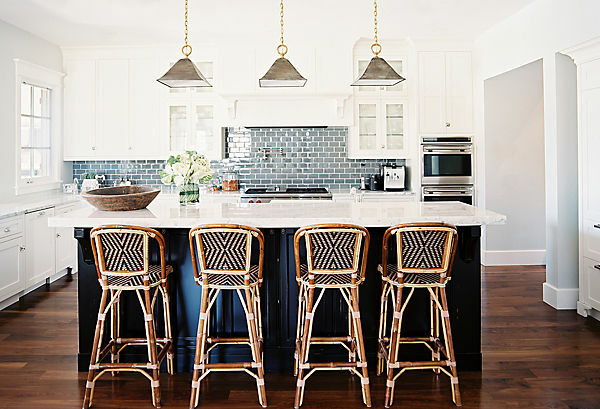 The French bistro chair is made from rattan cane and can be found throughout Paris and the world. They are durable, comfortable, and varnished with a marine coating which protects them from the elements. The woven seat is often made of cane or palm and the holes allow liquid to drain off. Also known as Chair No. 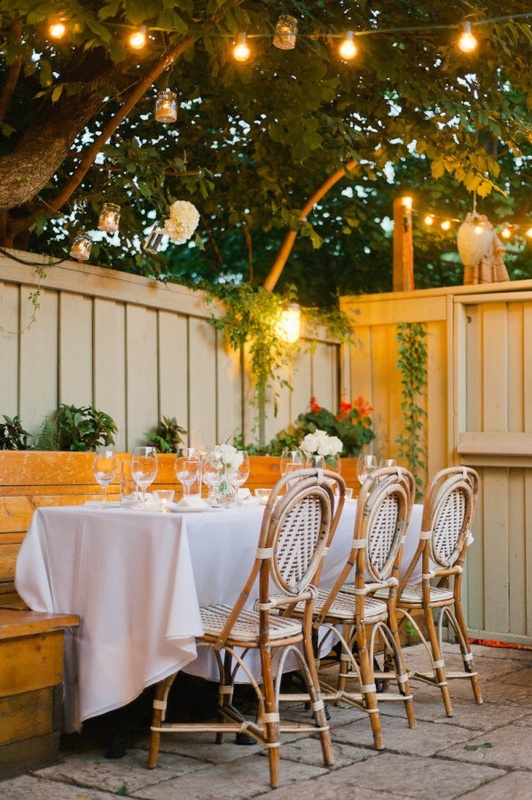 14, the bistro chair has an interesting history. It was designed by Michael Thonet, an independent cabinet maker, and was introduced in 1859. The distinctive design has only six wooden components, two nuts, and ten screws. It’s unique steam-bending technology, known as Bentwood, was created by heating beechwood slats at approximately 100 degrees celsius, pressing them into curved cast-iron molds and then drying them for several hours. Being mass-produced by unskilled workers, the chairs were economical and could be disassembled to save space during transportation. 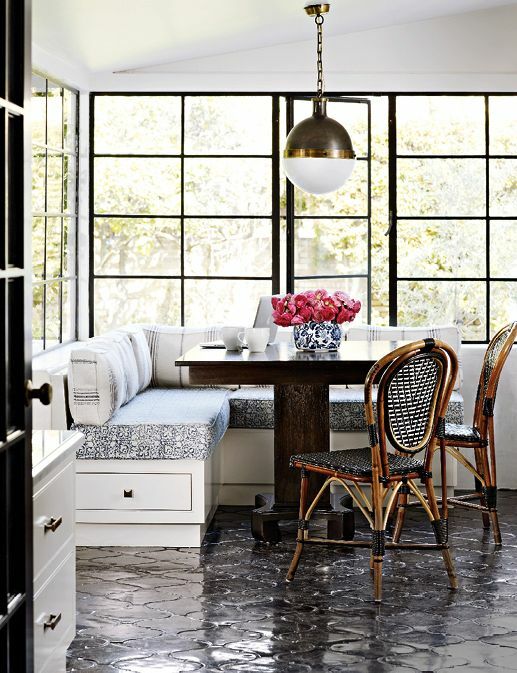 This timeless chair earned the Thonet brothers the gold medal at the 1867 Paris World Exposition. Millions were selling around the world by 1930. They are still being made in Bentwood’s factories today and used in cafés and homes around the world. 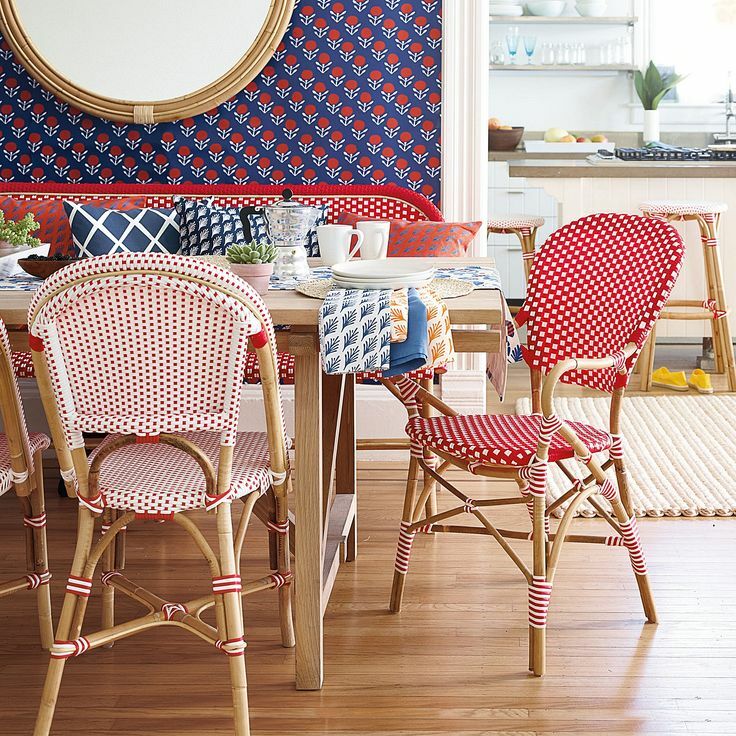 What are your thoughts on the bistro chair?